At Waterford Marina Hotel, we are always here to help. Here's how to contact us. 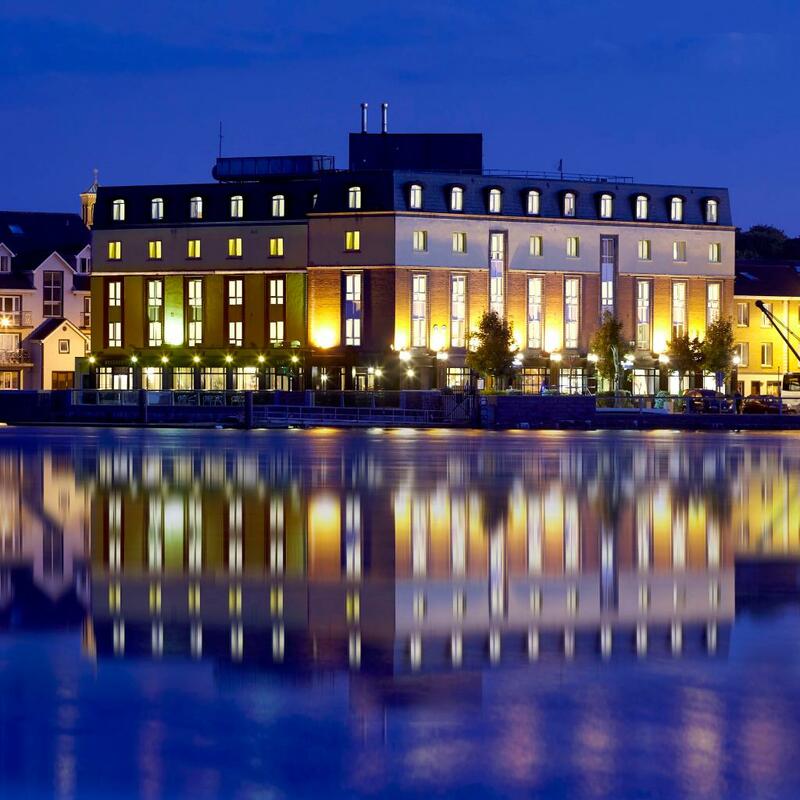 Waterford Marina Hotel, Canada Street, Waterford, X91 PK2W, Ireland. Guest Parking to the rear of the hotel in the secure gated car park - Access via Intercom. From Dublin/Limerick - Come over Rice Bridge and take a left. Continue to the end of the quays and you take a left at the traffic lights for Dunmore East. Take the 3rd Left on the Dunmore Road opposite the Three Ships Pub. 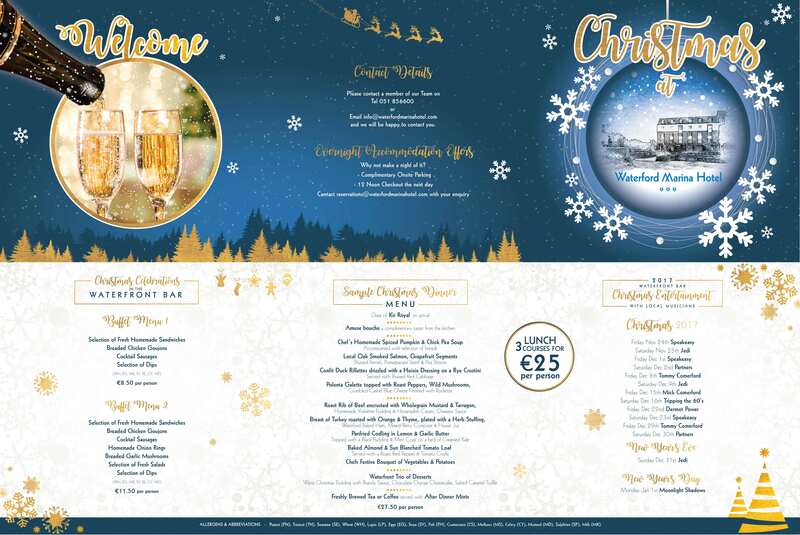 From Cork - Follow the old N25 road through Kilmeaden into the City Centre passing the House of Waterford Crystal on your right. At the next set of lights take a right for Dunmore East. Take the 3rd left on the Dunmore Road opposite the Three Ships Pub.